Paper-cutting is one of the most beloved art forms from China. Enriched with a rainbow of colors, the art of this process turns a few strategic cuts into a world of beautiful patterns and designs. This long-awaited video teaches the basic techniques of paper-cutting. 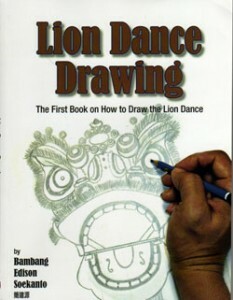 It takes viewers through an outline of basic materials and tools, recognition of paper-cut symbols and key methods. In addition, it showcases a variety of famous paper-cut works. 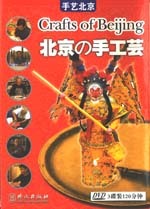 Includes English and Chinese soundtracks and patterns for eight simple cut-outs. 编码： 9787887180957. 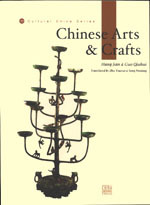 分类： Cultural and Documentary, Folk Arts and Crafts.